There's a lot more lurking in the soup than alphabet letters! 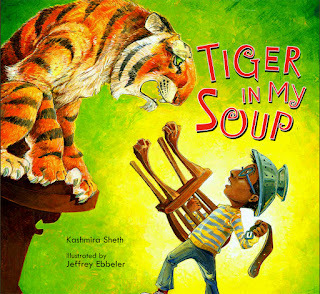 Imagination takes center stage in Tiger in My Soup! Follow along this week for reviews, giveaways and a whole lot of fun!